I must say those purses are just adorable. Any little girl would love one of these to carry around all of the time. These purses are so adorable! My 4 year old would love one! These are so adorable. I know my daughter would love one. Thank you for the chance - I also liked your FB page. My daughter would so love these purses. The whale purse is so adorable! 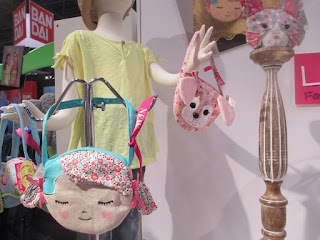 I would love to gift such a cute purse to my friend's daughter for her upcoming third birthday. How cute - these purses are just right for little girls. My granddaughter will be four next month, and this would be a wonderful gift idea! These are super cute and unique, I know my daughter would love one! i LOVE these! My Lily would be tickled pink to win one! 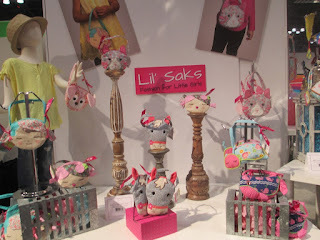 My daughter would love the CAT HEAD LIL SAK. Oh these are so adorable! I know a little grand daughter that would love one! She loves purses and would be a perfect gift for her up coming birthday! They really are all so cute. I love the horse one too! omg my daughter would love the whales one! Love love them all! My granddaughters would too! Thanks for the chance. These are super cute! I love the lil whale purse. thanks! All these purses are oh so cute! I like the whale purse. This would be the perfect summer purse for my daughter! Adorable! I happily follow on Facebook! My granddaughter loves to carry a little purse she would love this. I love these! Suoer cute! These are super cute, love them for my niece!. My Granddaughter would flip for one of these cute purses. 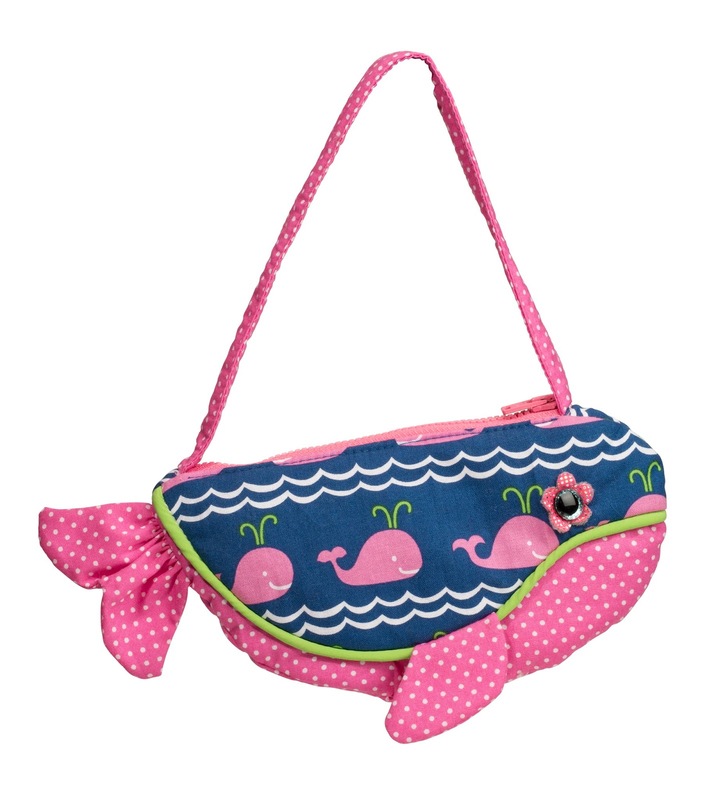 The whale purse is perfect for my granddaughter. 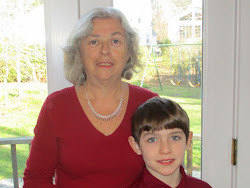 We are going to Atlanta Aquarium next week so she can participate in the swim with the whales program. She is totally into whales!.